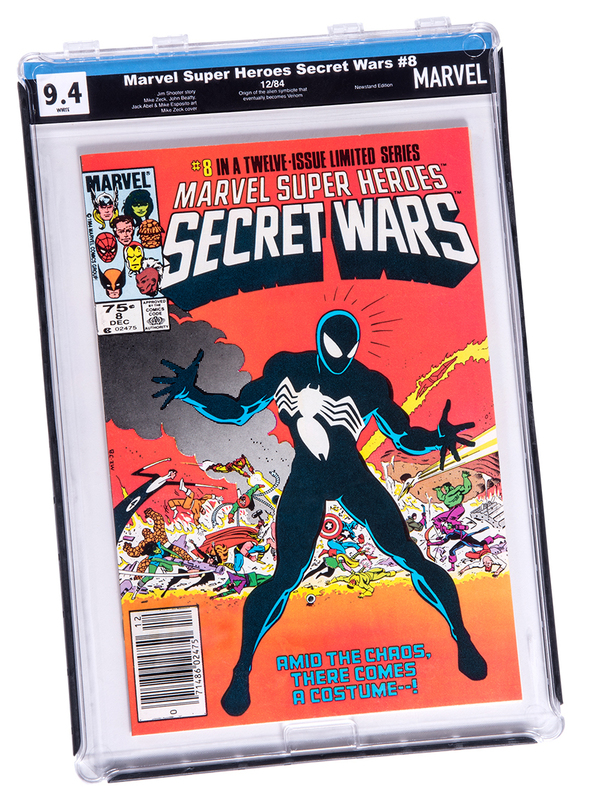 Finally, an affordable, high quality, durable comic slab that protects your prized collection while allowing you to open and reopen your slab over and over for your reading enjoyment. 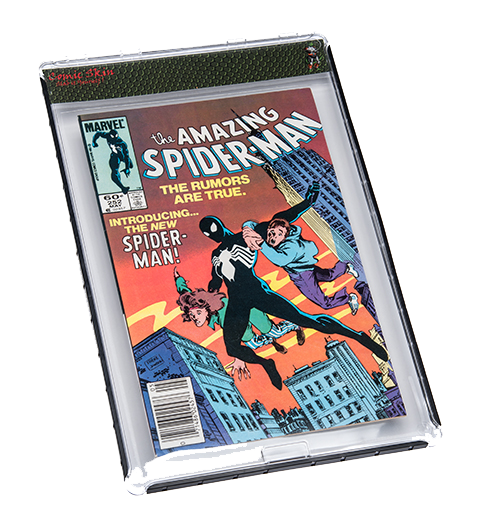 Comic Skin slabs were created with a unique easy to open locking system and sized to store easily with your graded slabs. The crystal clear viewing window showcases your collection to shine. No more waiting months to slab your books. Why should your graded comics get all the attention? 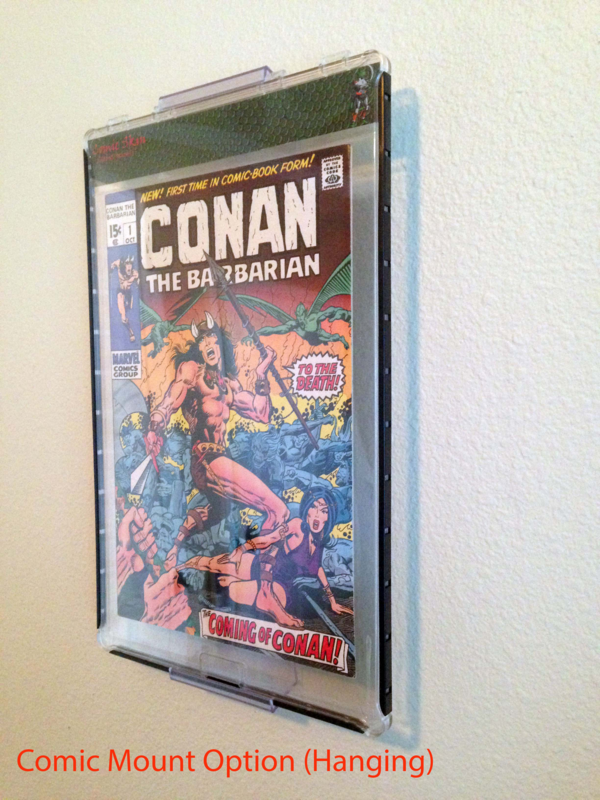 ComicMount and custom headers sold separately.